It is quite common to come across excessively high car repair bills. With a Toco warranty, you will find that your needs will always be placed first. 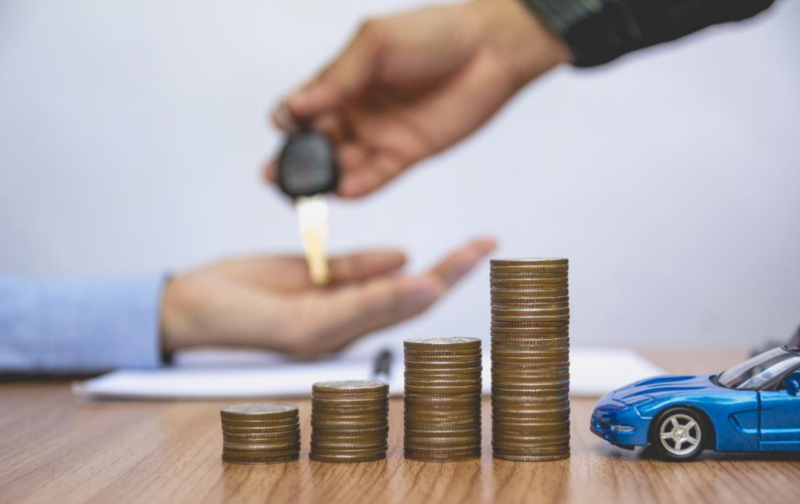 If you were to ask your parents, buying contracts for vehicle services meant that they had to pay a large down payment upfront for years of coverage. Don’t believe us? You will find that there are about 28 car problems that will cost your $8747 or more if you don’t plan ahead. This is where Toco Warranty swooped in and decided to help everyone out. Warranties have been known to be vital for a large number of reasons. The very first thing they are intended for is to protect our assets. Among our assets, our vehicles are the ones that really take a huge chunk out of out bank account, right? For this very reason, it is understandable if you wish to be sure that your vehicle has all the coverage it requires – especially when it starts getting defective. Toco services came up with the ultimate solution with affordable and easy monthly expenses which are quite like a utility bill. By paying these small amounts on a monthly basis, every Toco customers could have their vehicle protected. Toco services and all of its affiliated companies handle everything from administrations to finance and sales in order to bring their customers service plans. By doing so, they offer maximum amounts that will be based in terms of the age and mileage of your car – while still keeping the Toco warranty affordable. Even though all of this may sound like too much, we believe truly educating Toco customers about their services. By doing so, our clients find it easy to understand all of which their coverage plan covers so as to make sure there won’t be any unusual surprises in the future. What Does Toco Warranty Cover? The Toco customer won’t have to make any large up-front investments in order to start coverages. Due to the reason that Toco services are integrated, they have the ability to offer their customers great packages at affordable prices. Toco services are different from other sellers because they don’t ask for upfront payments for years of coverage. Customers will be given the option of canceling at any point of time. If your vehicle is covered and it breaks down, then the administrator of the plan will take care of the paperwork and payments so that you wouldn’t have to. All of these claims, however, will have to be authorized in the vehicle service contracts and coverage plan in order to have any repairs performed. Repairs will be available to all Toco customers at any licensed repair facility near you. If your Toco covered vehicle were to break down, then their road assistance providers will always be at your service. All you would have to do is call a number and they will help you out with whatever problem you have wherever you are. With 24-hour roadside assistance you can have your car jump started if your car battery had died or even have a change of tires if you are stranded with a flat. A Toco customer will also be able to avail a delivery of fuel if they were ever to run out of gas. They will also be able to hail a locksmith when they have locked their keys in the car or have completely lost them. Toco services also offer customers that chance to have their broken down car towed for upto 15 miles. Lastly, they also promise to reimburse their customers for whenever they have to use a different service. Car trouble away from home can be a really expensive hassle – we’ve all been there. This is especially the case when we have had to leave our car overnight at random auto repair shops. With a Toco warranty your vehicle’s breakdown will be covered for more than a 100 miles away from your home. This coverage plan will include reimbursements for restaurant and hotel expenses. The coverage will stand at $100 per day with will include both lodging and meals for 3 days ($300 in total for every breakdown). All a Toco customer will have to do is send in their receipts. How Much Is Toco Warranty? The cost of contracts for Toco services will depend entirely on a wide number of factors. The most primary factors include the make, model, mileage and year of the vehicle. Another very important factor will be how many miles that you tend to drive every month. At Car Warranty Guru you’ll find that when you have a question, our experts will provide you with the best answer. Due to this, you will have the right advice and information at the right time in order to make the right decisions. If you need more information on your own, you can even go through our Guide to Choosing the Best Bumper to Bumper Warranty. You can also leave us a message on our website to find out more. We’ll be more than happy to personally help you out.